Morten Li needed a new logo design and created a contest on 99designs. Great design with class, chic and simplicity. Designer provides a lot of work and interests to reflect our ideas and name to the final version we love. Gaudi is good! He really puts a lot into the design process. What really made him standout to me was the way he would listen very well to the precise feedback I gave him and incorporate that into new iterations of the design while at the same time, being willing to flex his creative muscles and provide a steady stream of fresh and new design ideas at the same time!! One of the main reasons I chose 99designs.com was to get a lot of great design options and it started to feel like once I started provided feedback, many designers would only make minor tweaks to their original designs and this got frustrating. But not Gaudi! He'd do the tweaks like everyone else, but then provide new and interesting designs all the time as well. And they were all quite good!! In fact, it was one of his later designs that we ended up choosing as our final logo! Since we had more design work to do with icons and buttons after the logo was done, his ability to demonstrate his talents in creating a whole bunch of top-notch designs made him a clear choice to have him do some 1-to-1 work for us too. Something that he's working on for us right now. He was very prompt in responding to us, very professional, courteous and didn't get involved in the petty arguments that other designers get involved with. I enthusiastically recommend Gaudi! Great design, just what we were looking for! MVPs is Daily Fantasy Soccer game. Its target audience is men aged 18+. We expect to include other sports in the future, so we don't want any soccer references in the logo. Users draft a 4-player roster. They can only select players from one football match. When the match is played, every football player in the roster receives points for every event (Goals, Assists, Shots, Saves etc.). The aim of the game is to identify the most valuable players (MVPs). Free games as well as betting will be available. The crown must be yellow. 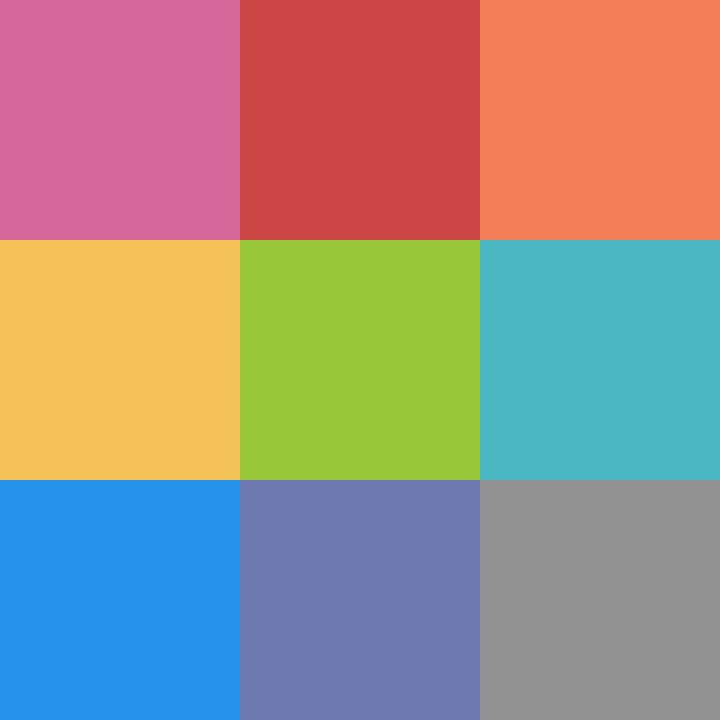 The colors must match the existing app design (se attached dump). We are rebranding the game. The old name was LiveTeam. We are changing the name to MVPs in order to reflect our new focus on the most valuable players (MVPs). After each round we crown the MVP of each match as well as the club MVP and the league MVP. All MVPs will get a crown on the profile. We want a logo with the name "MVPs" and a yellow crown. We plan to use the pictorial element of the logo (crown) as an icon also, so please keep this in mind when creating the design.